Handmade Valentine cards don't have to be red or pink. 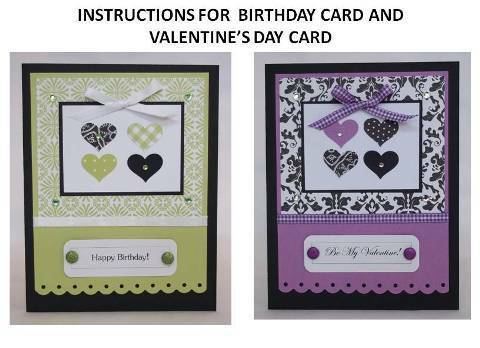 Find lots of unique card making ideas for Valentines and other occasions. I was tired of making red and pink homemade Valentine cards so I decided on using purple. 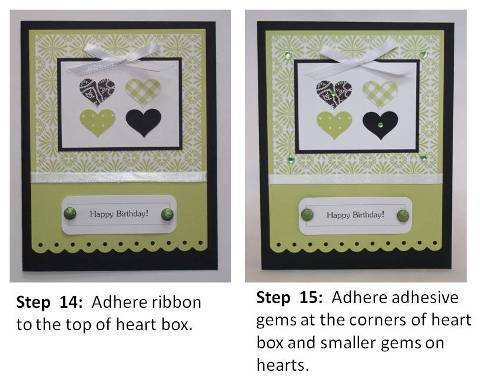 Lots of small scraps of paper were laying in my scrap box so I decided to punch out hearts and create a focal point for this card. 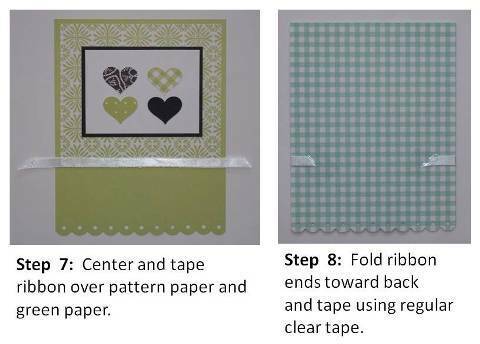 I used adhesive gems, glittery brads, ribbon and my scallop border punch to make this card. 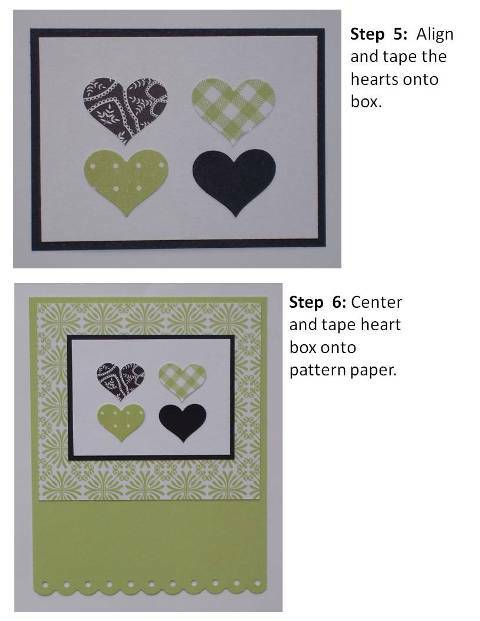 Using black and white pattern paper is handy because it coordinates with almost any color and you can make this red with black or pink with black if you'd prefer to stick to traditional Valentine's day colors. 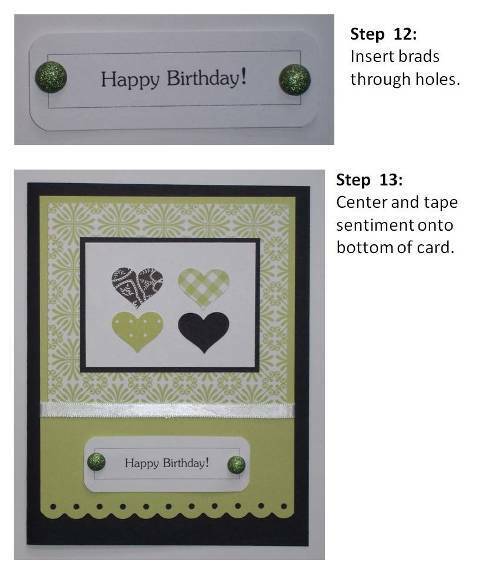 I used a few punches to create this card like a heart punch, scalloped edge punch and corner punch. 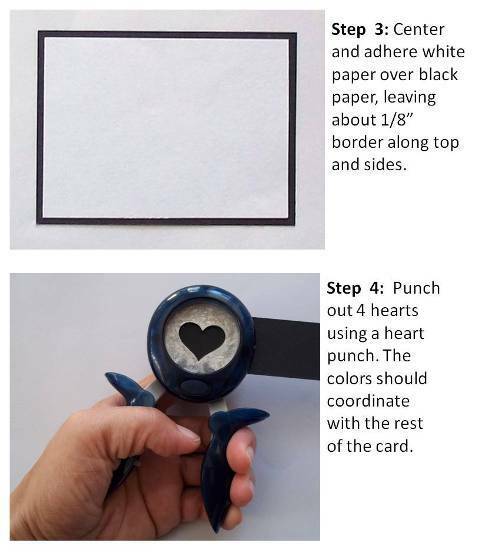 Heart punches are versatile because you can use hearts not only for Valentines, but for quick and easy embellishments. 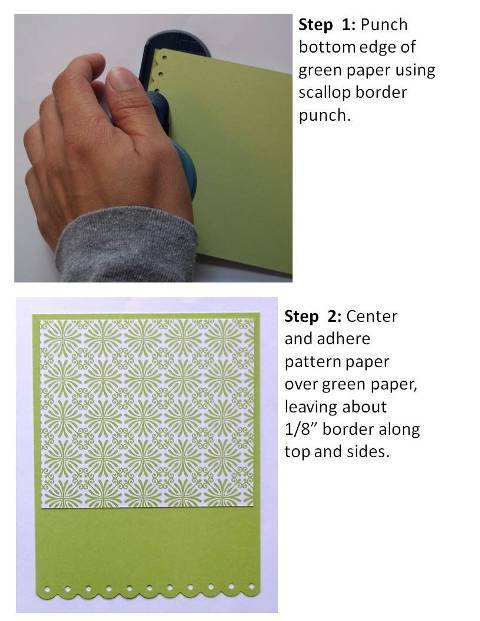 You don't have to use the same exact scallop border punch like mine. See what you have in your craft box and create something unique. This card has a lot of layers which creates a lot of different elements to look at. I used colorful brads for the sentiment area but you can use adhesive gems or stickers if you like. 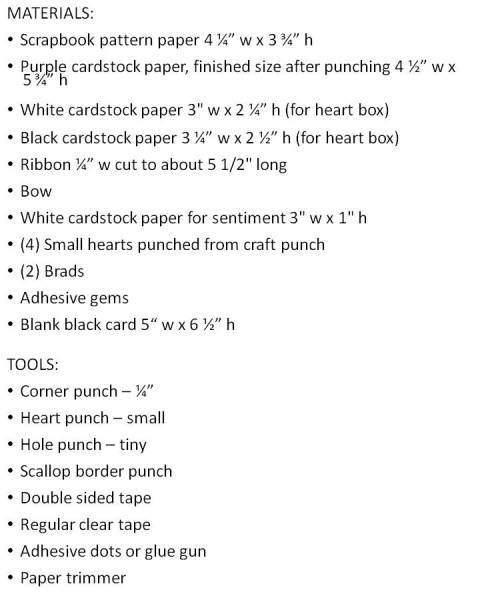 It's hard to tell on the picture but I did add adhesive gems on the corners of the boxes that have the punched hearts. This is optional since sometimes I get carried away with embellishments. You can stamp or print out the sentiment like I did on this homemade Valentine's Day card. 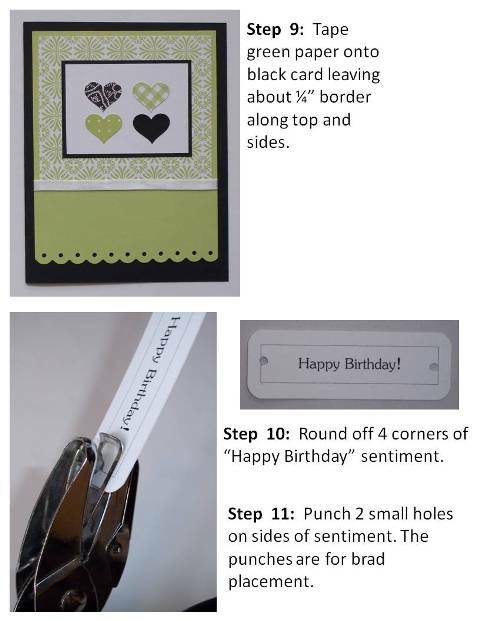 You can also use this same design and make a birthday card, just switch out the sentiment.